Spring is in the air and all the horses and riders showed great spirit in their performances. Horses and riders having fun together. Equestrian autumn training. Horses and riders thriving in taking on challenges. 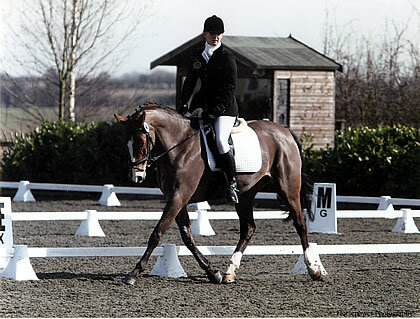 Equestrian Coaching; a simple, effective philosophy. Mental training, unlock your potential.